Features Harman Kardon Platinum sound. 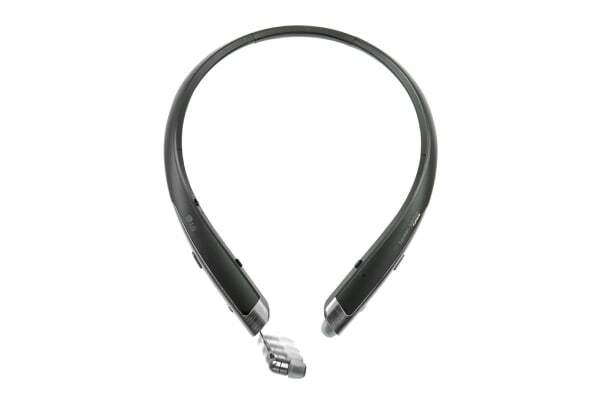 The LG TONE Platinum Headset features premium quality sound in a slim and ergonomic design. 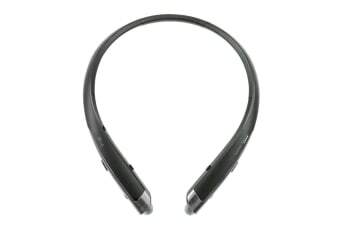 With retractable earbuds, solid build, attractive design and most importantly – high quality audio – the LG TONE Platinum Bluetooth Headset delivers an immersive sound experience thanks to Harman Kardon Platinum sound profile. 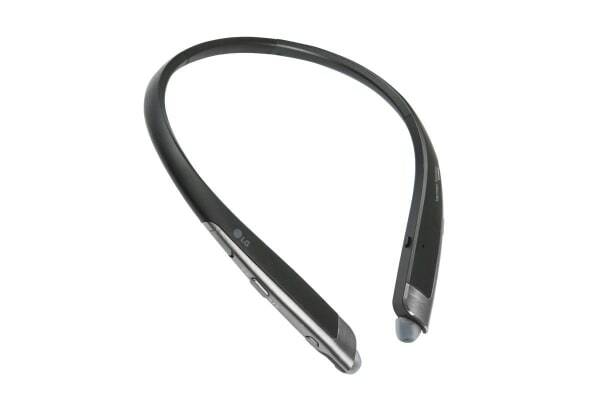 LG TONE Platinum Bluetooth Headset is slim, gratifyingly ergonomic, with an anodized brushed aluminum alloy trim. Paired with the LG G5, and enabled with the revolutionary Qualcomm apt-X HD codec, you can bask in the sheer superiority of a 24 bit audiophile experience in total wireless comfort.